Meet our honorary officers at Washington Street Elementary. 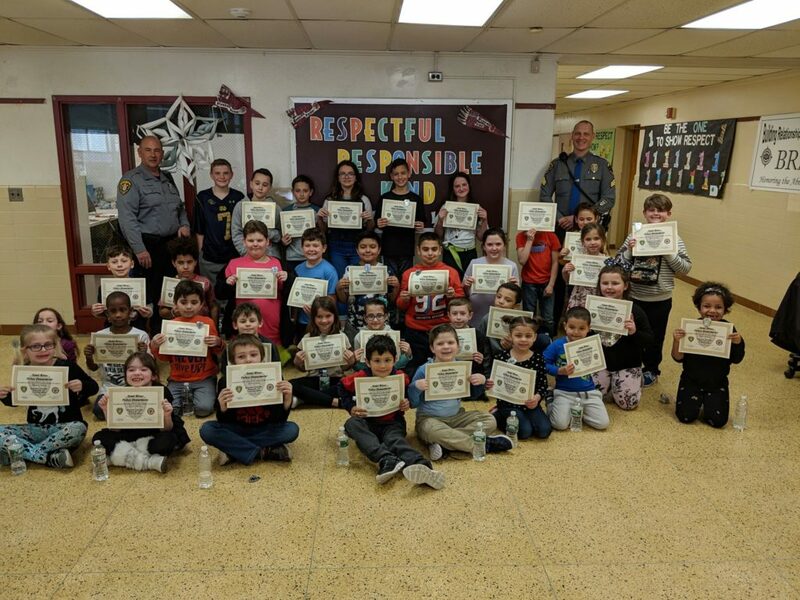 These students have shown respect and acts of kindness toward others and were chosen by their teachers to have Cookies with a Cop and get to know Officer Lenny, the officer in their school every day. We are so proud of these students and all of the awesome children in our community!